Spotify and Amplifi, Dentsu Aegis Network’s media investment arm, have partnered to launch The Audio Stack platform in Asia Pacific. The platform is positioned as an agnostic audio planning tool which allows clients and brands to reach target audiences right when and where they are engaging with audio. The Audio Stack will be rolled out in Singapore and Australia this month. 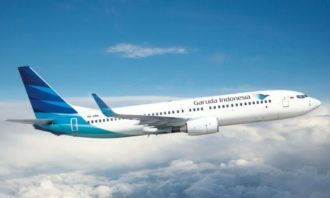 Meanwhile, plans for further expansion across Malaysia, Indonesia, Hong Kong, Japan, New Zealand, Philippines, Taiwan, Thailand, and Vietnam are set for 2019. 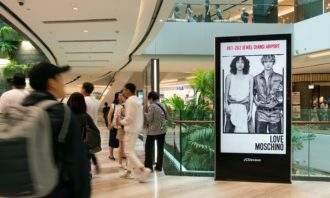 Currently, the platform has the capability to calibrate M1’s panel survey data and Spotify’s first party listening data to provide richer consumer insights. This is in a bid to ensure accuracy in planning and optimising client investment across radio and digital audio, finding audiences online and offline while eliminating duplication. The partnership also looks to develop a strategic creative offering with voice technology and Spotify 3D audio. It will also leverage iProspect VoiceLab – a high spec, connected room built by iProspect’s performance staff in partnership with Google to demonstrate the impact of audio creative for clients. In 2017, Dentsu Aegis UK beta-tested The Audio Stack tool with its consumer packaged goods and travel clients. This saw digital audio spend grow by 375%, with 79% of clients testing the platform. In August 2018, the UK and Asia Pacific regions relaunched the tool which integrates Spotify first-party listening data and M1 panel. “The Audio Stack tool will allow us to make our inventory and data available in a secure environment, giving advertisers the ability to deliver ads in real-time to registered Spotify users during key moments of their day or when they consume audio content on Spotify”, said Sunita Kaur, VP of Advertising, Spotify, Asia Pacific. 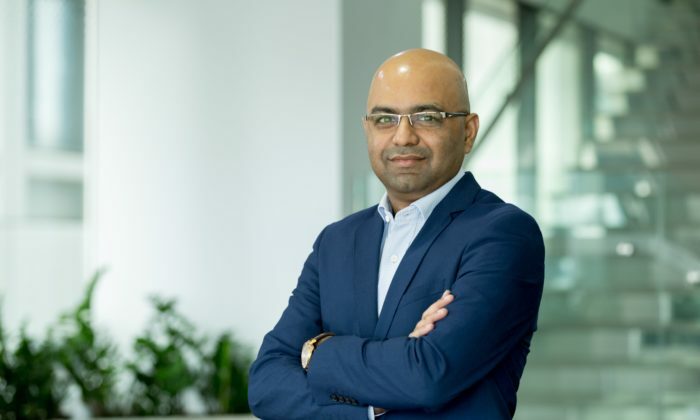 Sunil Yadav (pictured), president Amplifi Asia Pacific, said in a statement that the audio landscape is evolving rapidly and there is disconnect on where audio budgets are spent versus where consumers spend their time listening. He added that there is a need to shift the focus back to being “audience first” instead of “radio first”. “Putting this into play, we partnered with Spotify to develop The Audio Stack, to ensure effective targeting through a close study of audience behavioural patterns,” Yadav added. Facebook's decision to clean up the practice of fake users and zombie followers has been welcomed by marketers, but what are the l.. The company used a mobile first approach. .. The agencies shortlisted are Havas Worldwide Singapore, KRDS Digital, Ogilvy & Mather Singapore, Publicis Singapore, Wild Advertis..
Chinese companies enter Top 30 global media owners for first time. ..